This is a whole new section now. New beginnings. I’m looking forward to it. What a lovely positive post Sean. 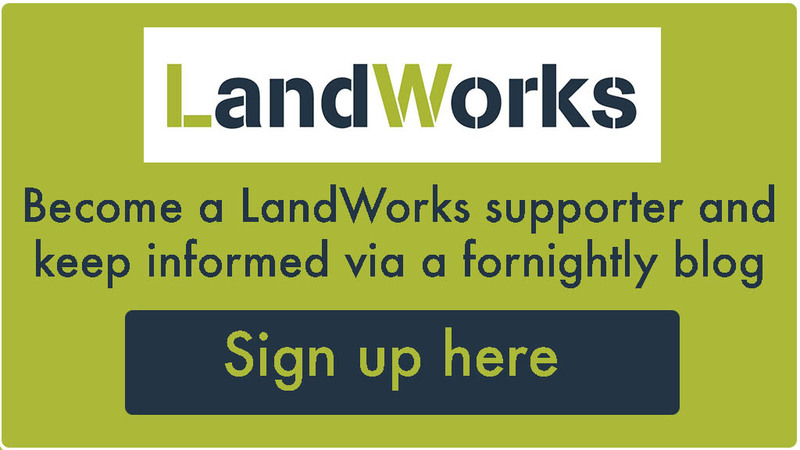 Landworks will definitely work for you with positivity like that – enjoy and learn from it all! Great to see that you ‘get’ it, and appreciate it, as much as all the Landworks staff and supporters do. onwards and upwards…..